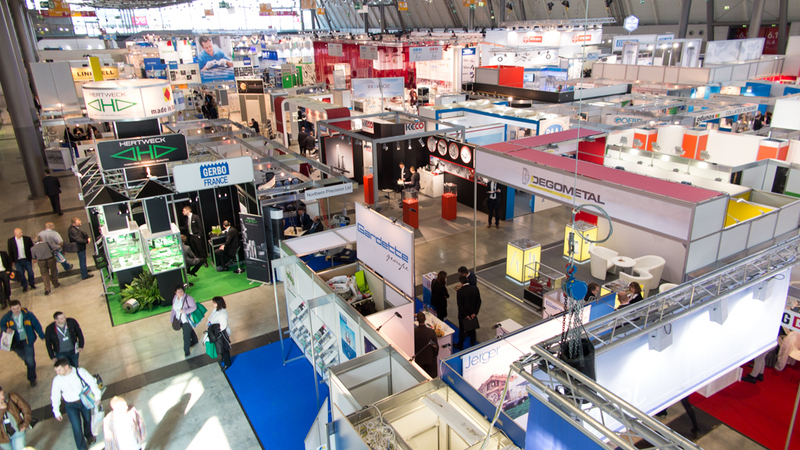 The 7th Fastener Fair Stuttgart will take place from 28-30 March 2017 at Messe Stuttgart, Germany in Halls 1, 3 and 5. 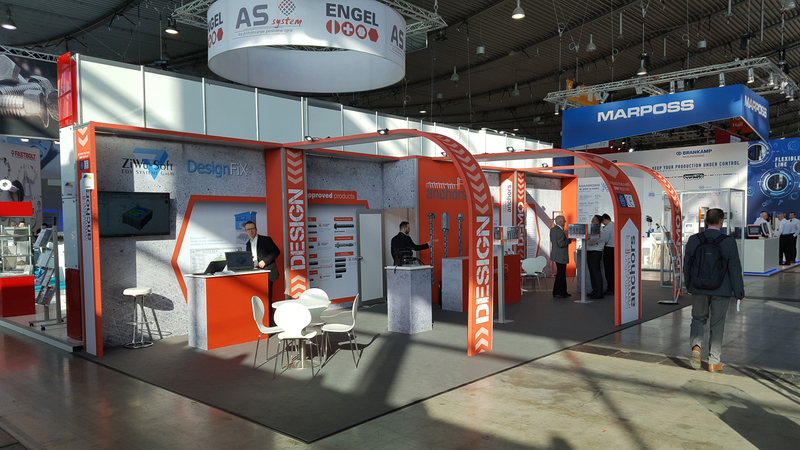 Fastener Fair Stuttgart 2017 will be the central meeting point for specialists of the fastener and fixing industry. 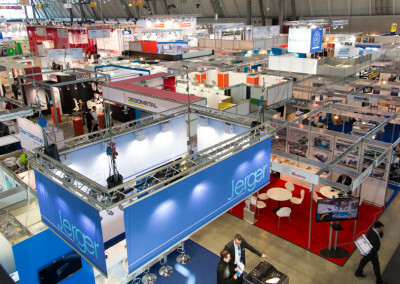 Some 800 exhibitors from 40 countries will present a comprehensive range of fastener and fixing technology. The previous show attracted a total of 11,060 visitors. 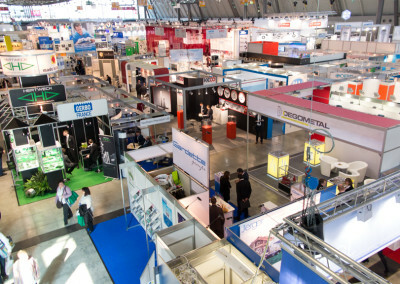 As the world’s largest meeting place for this industry, the exhibition covers the complete spectrum of fastener and fixing technology: industrial fasteners and fixings, construction fixings, assembly and installation systems and fastener manufacturing technology. 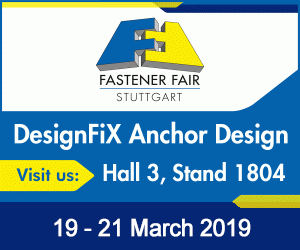 Visitors of Fastener Fair Stuttgart 2017 will be able to discover the latest technical developments as well as conventional systems from all areas of fastener and fixing technology and have the opportunity to network with other industry experts. 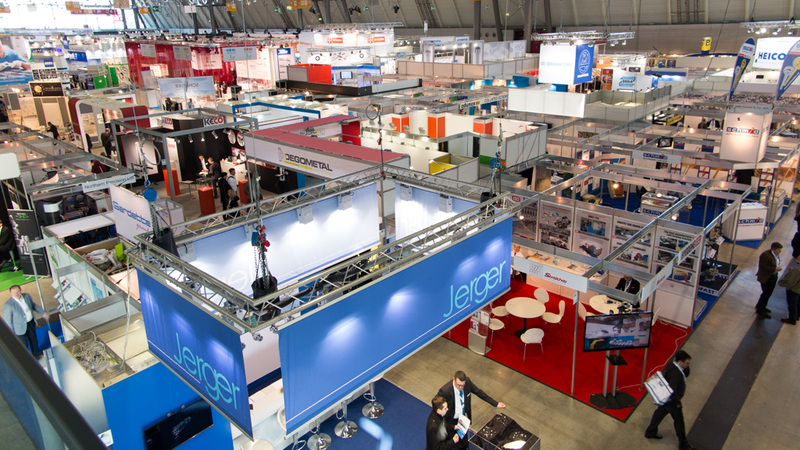 Fastener Fair Stuttgart 2015 ended with a further increase of visitor numbers by 4%. 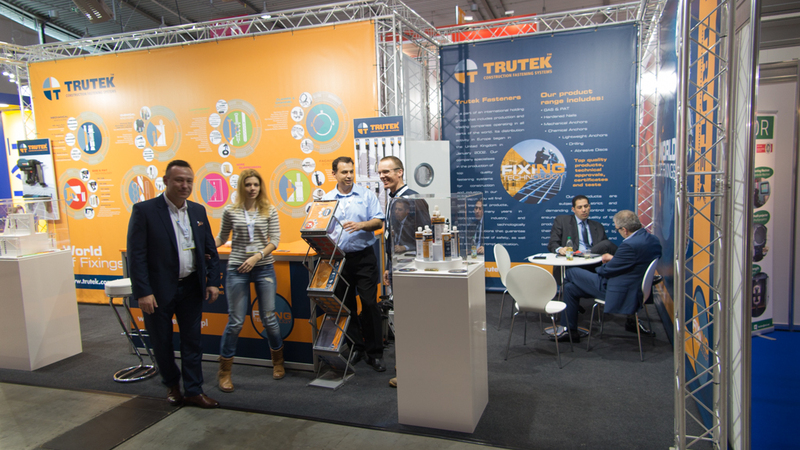 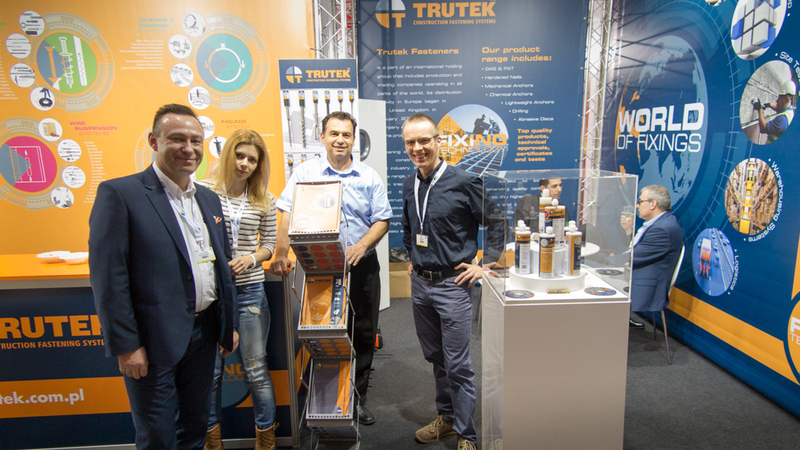 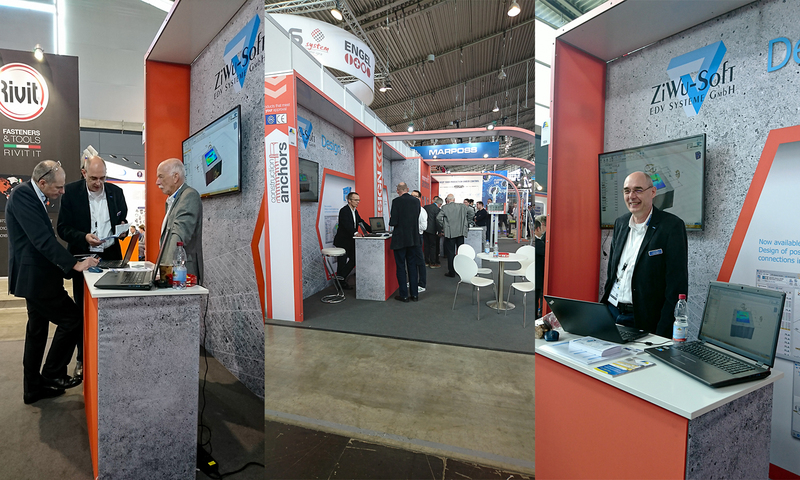 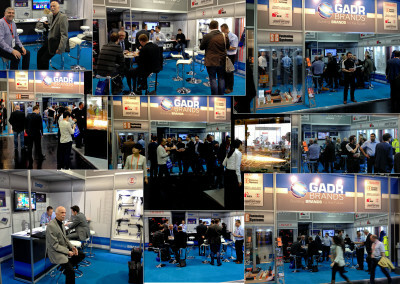 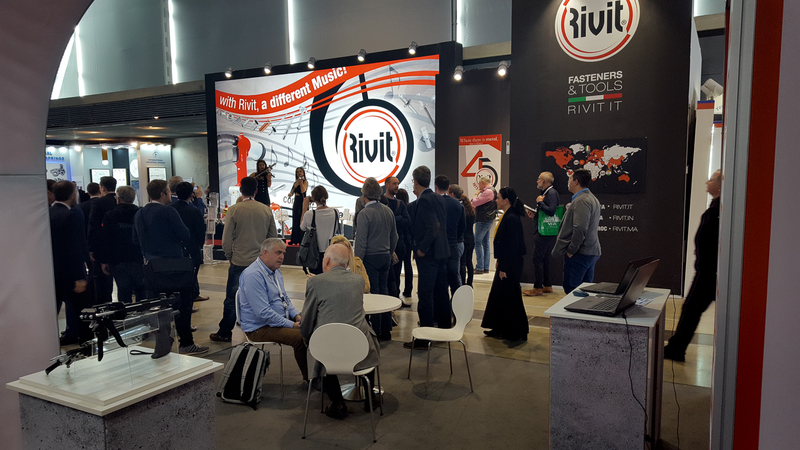 A total of 11,060 visitors came to Stuttgart to discover the latest trends and products from all areas of fastener and fixing Technology. 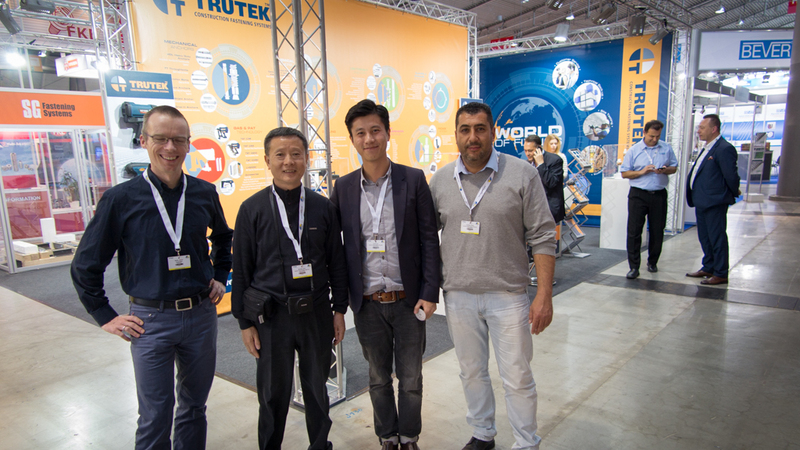 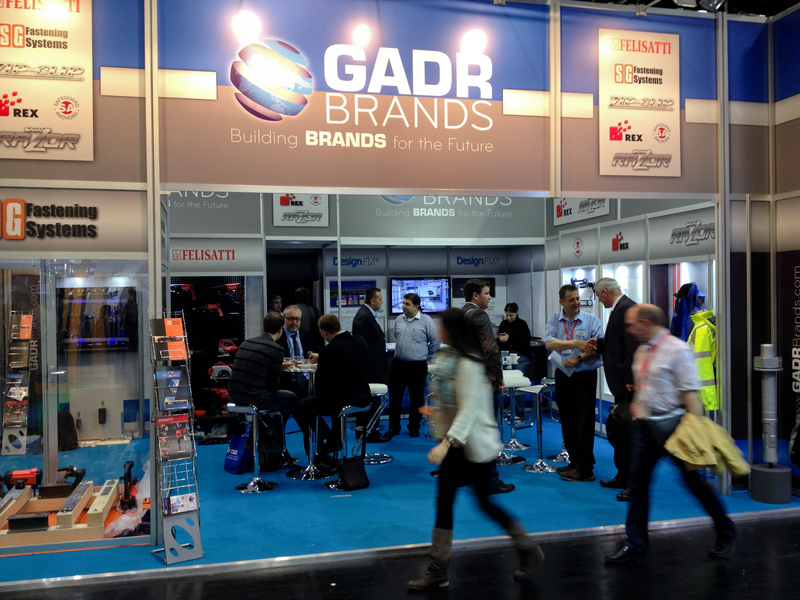 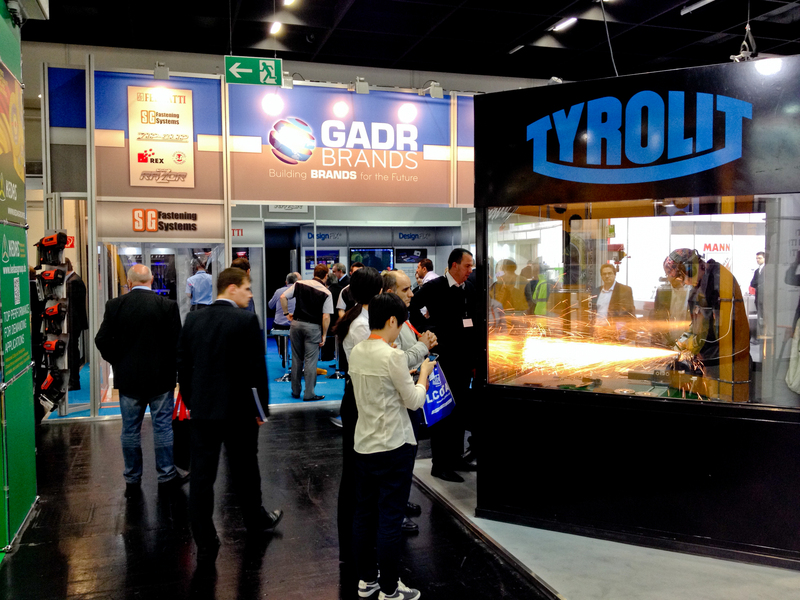 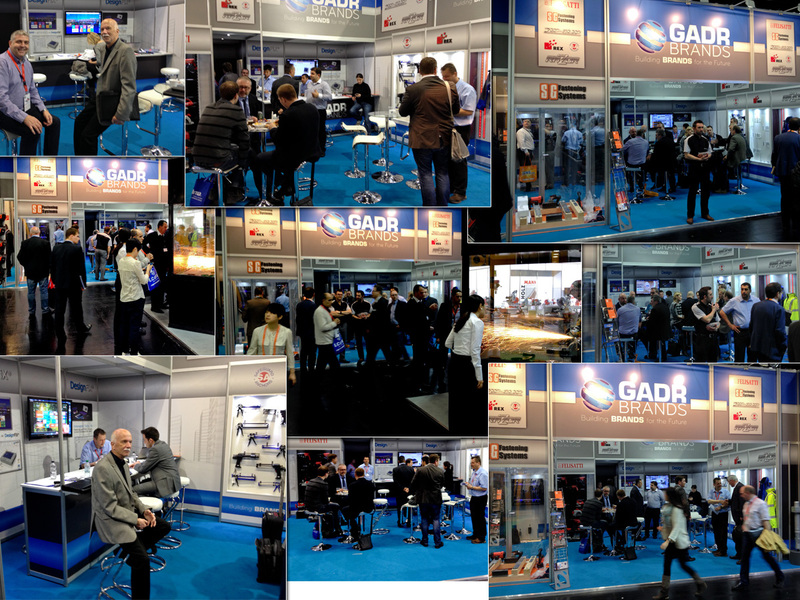 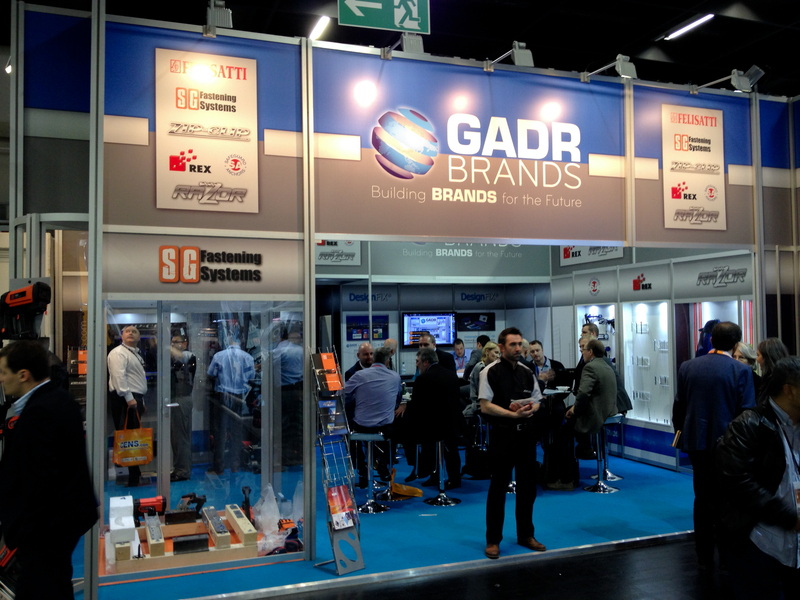 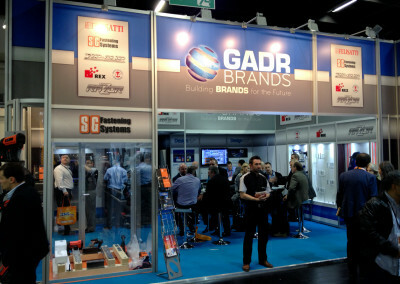 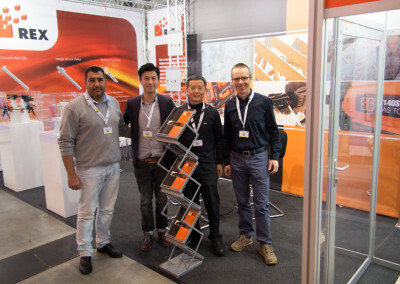 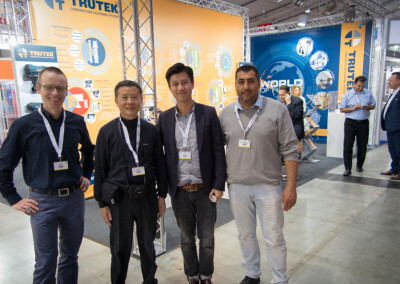 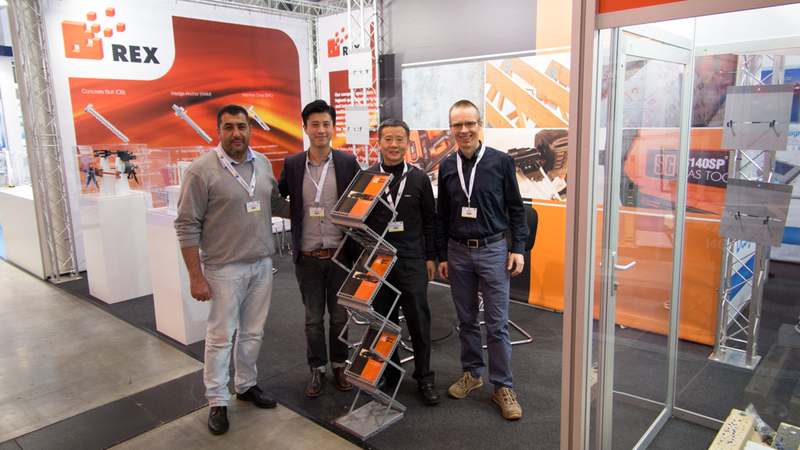 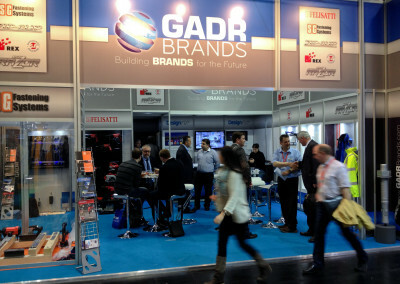 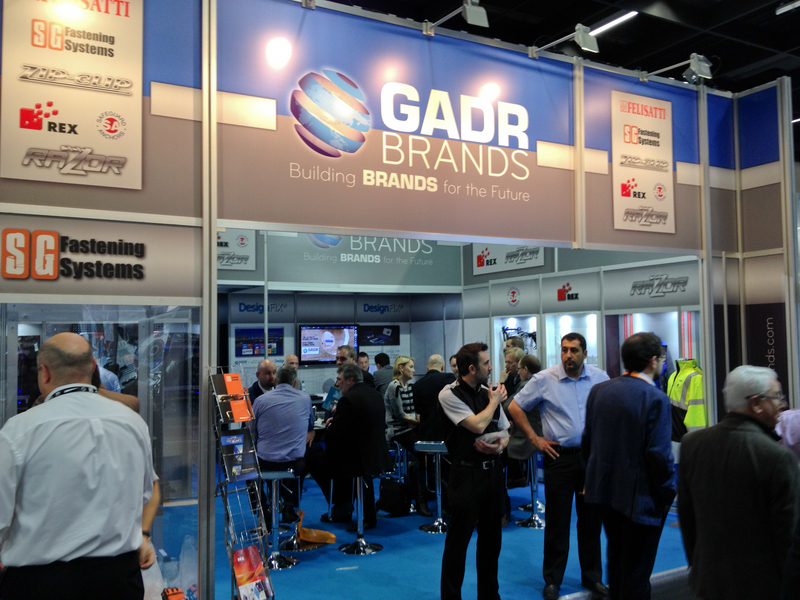 Fastener Fair Stuttgart 2015 was more international than ever – with 60% visitors from abroad. 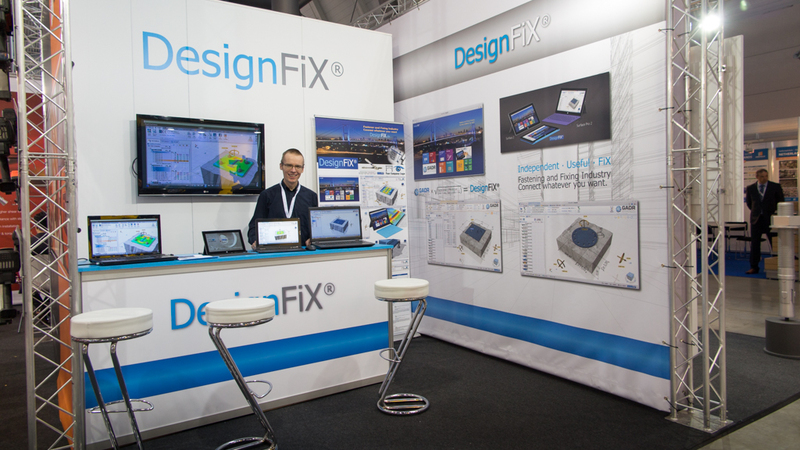 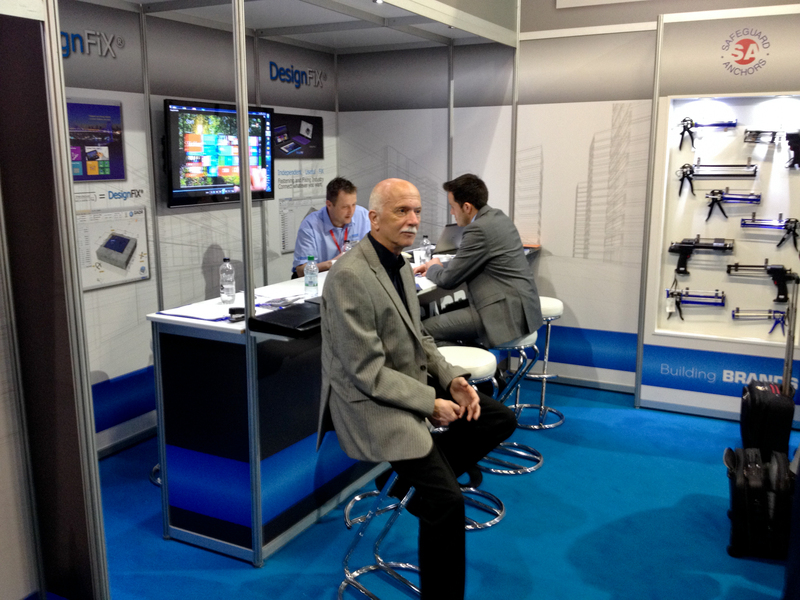 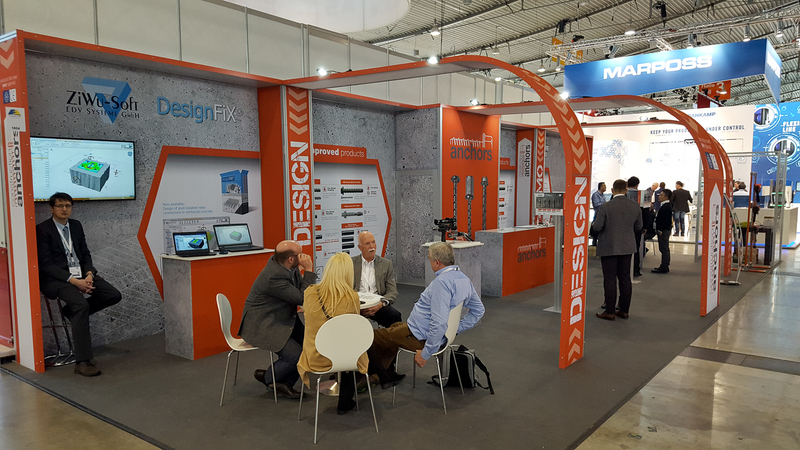 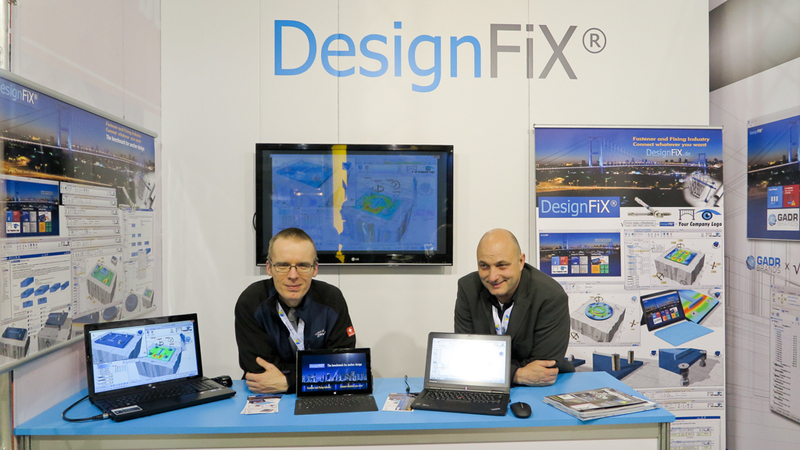 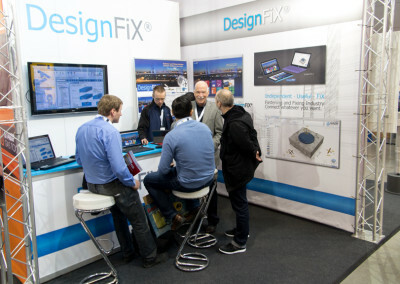 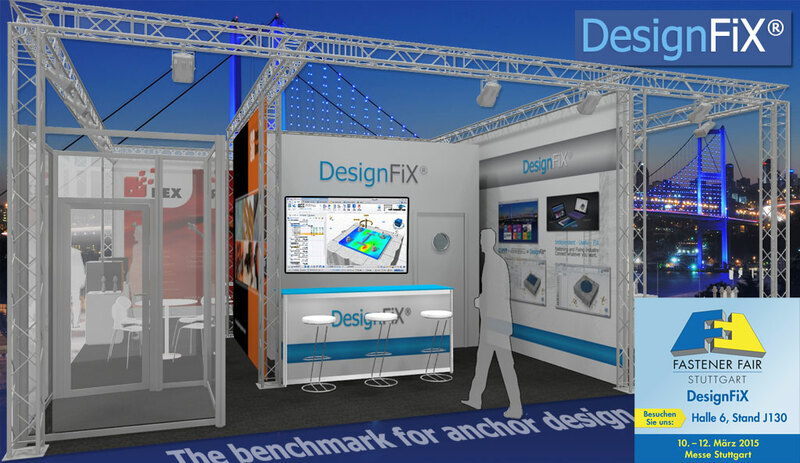 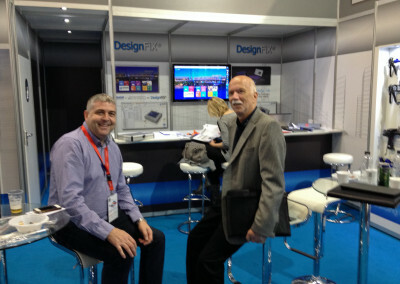 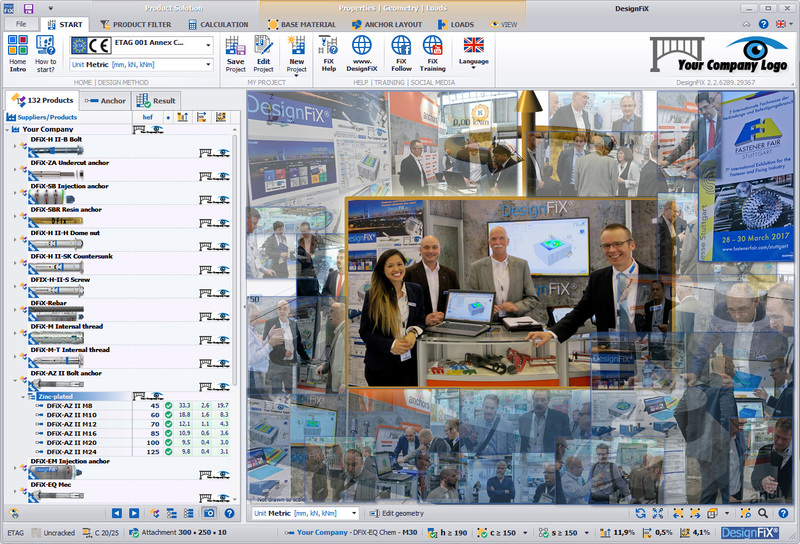 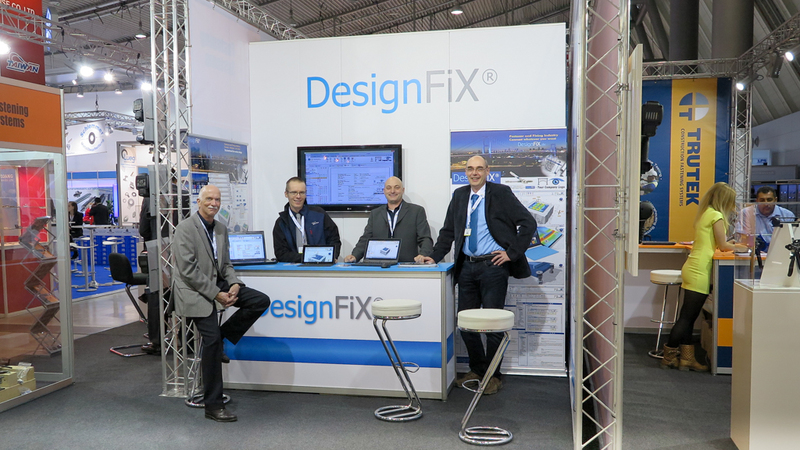 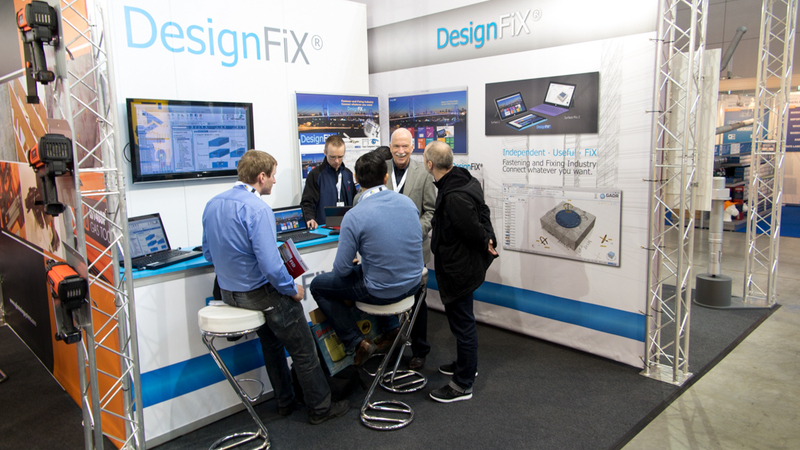 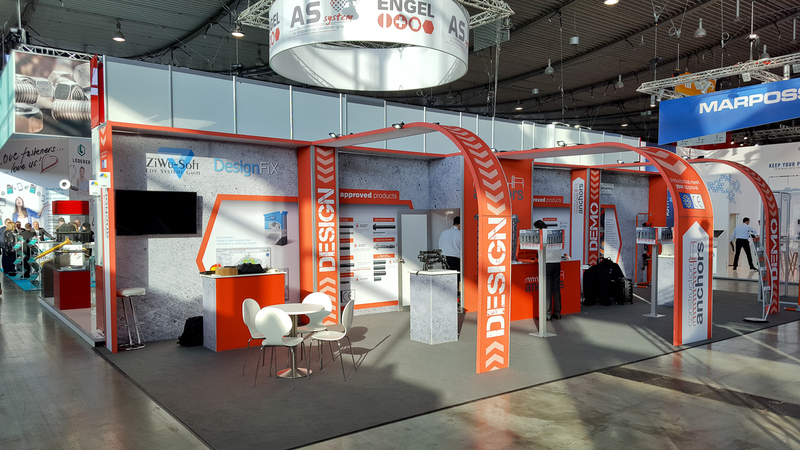 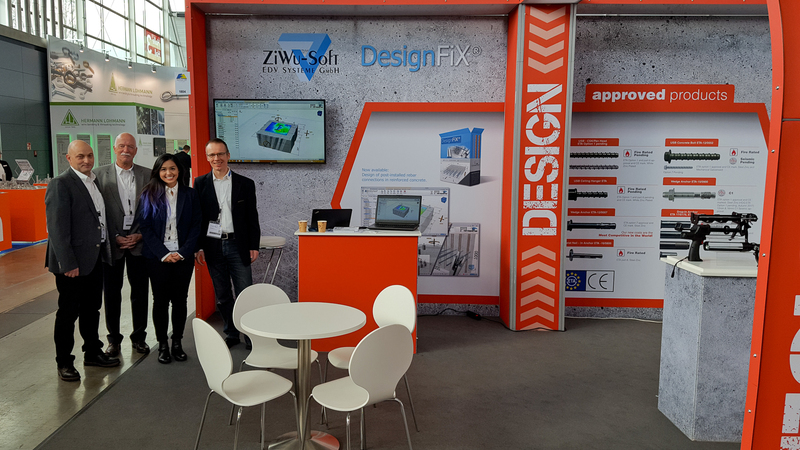 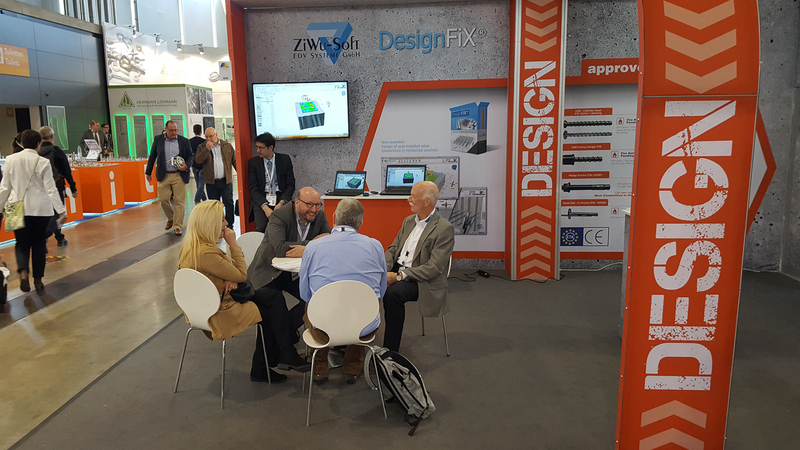 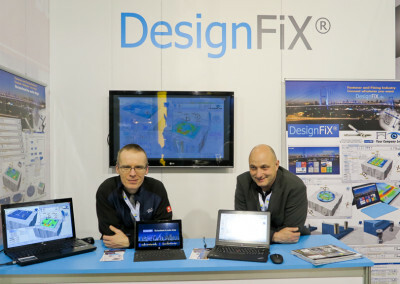 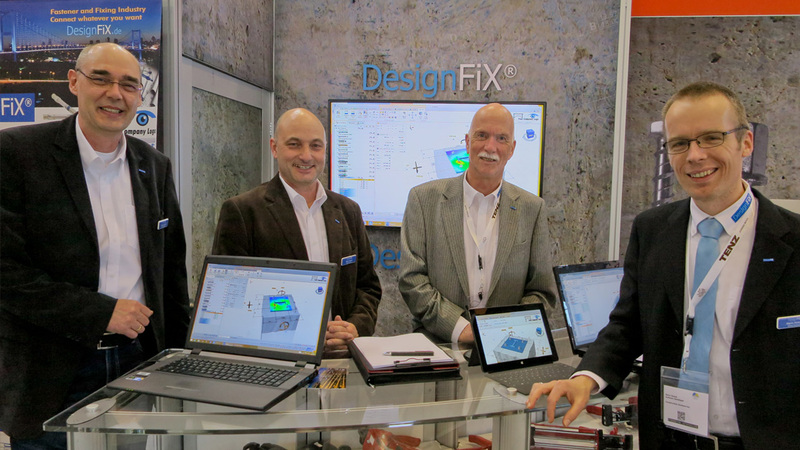 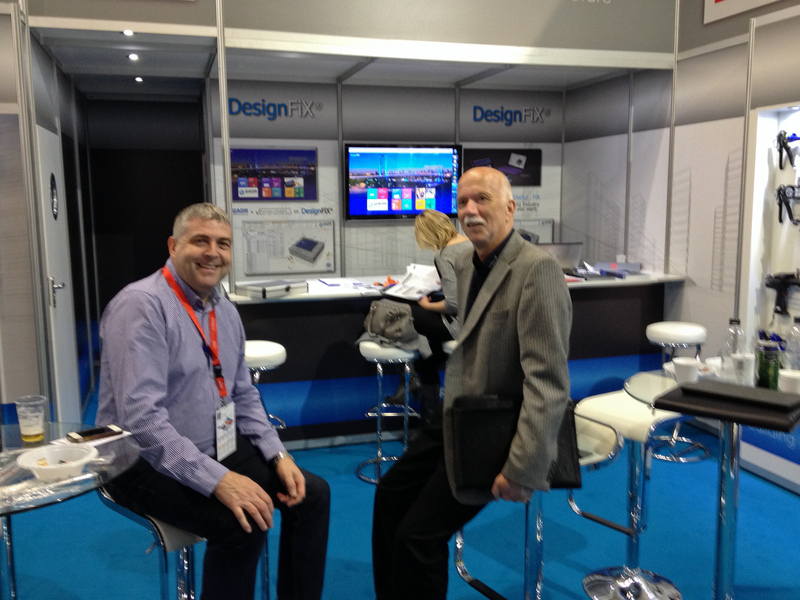 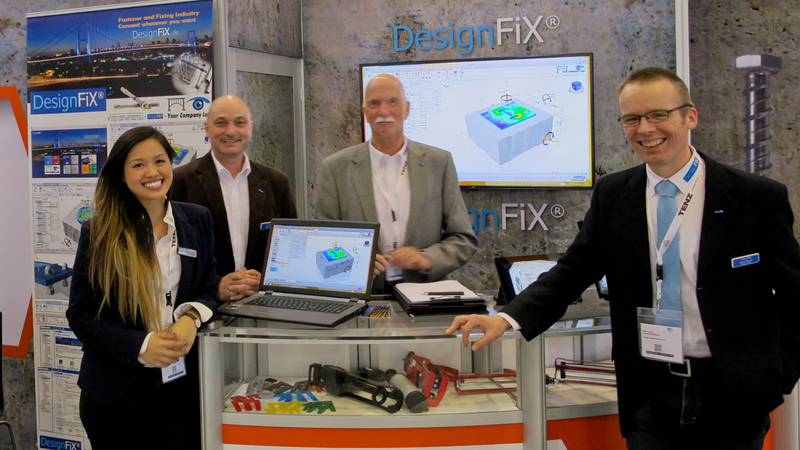 The Fastener Fair Stuttgart 2015 was a great success for DesignFiX. 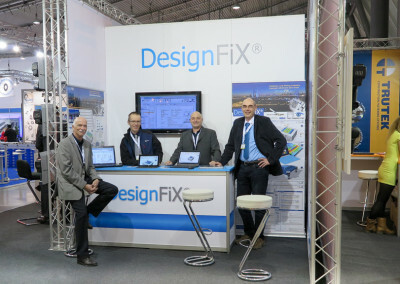 Thank you for the many new business contacts, they give us energy and enthusiasm for implementing our DesignFiX projects. 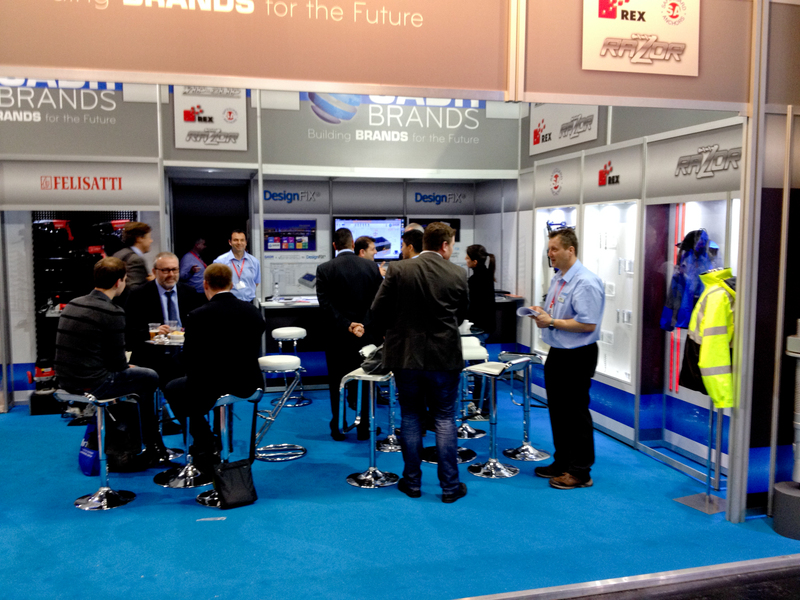 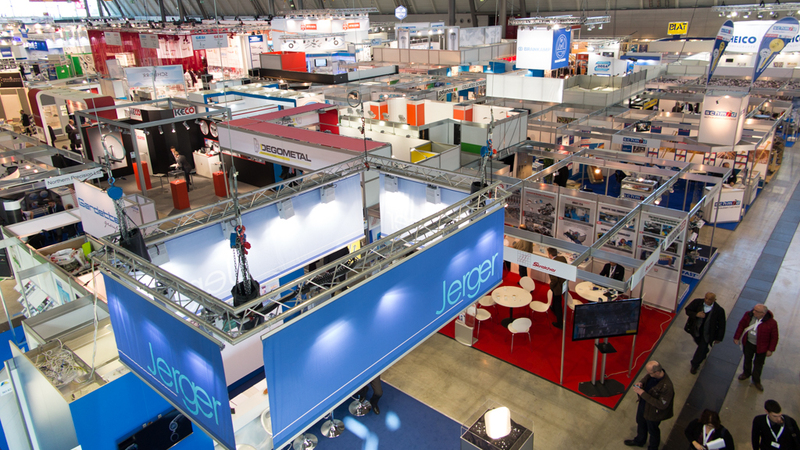 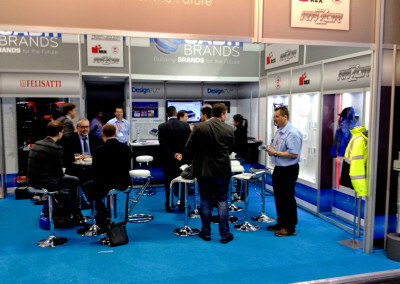 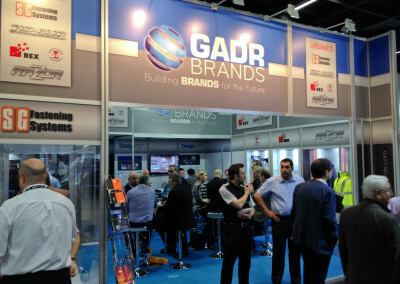 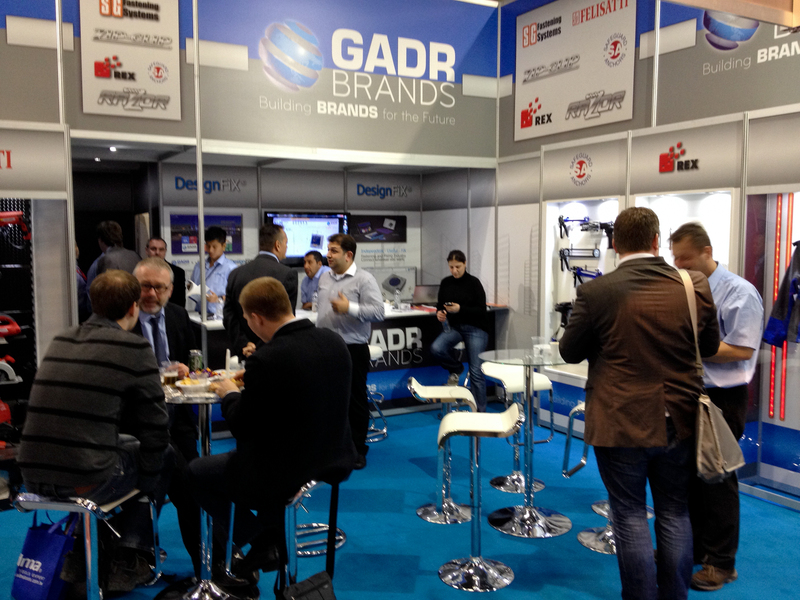 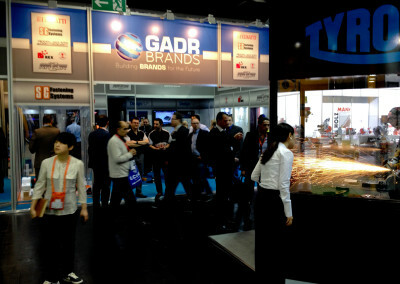 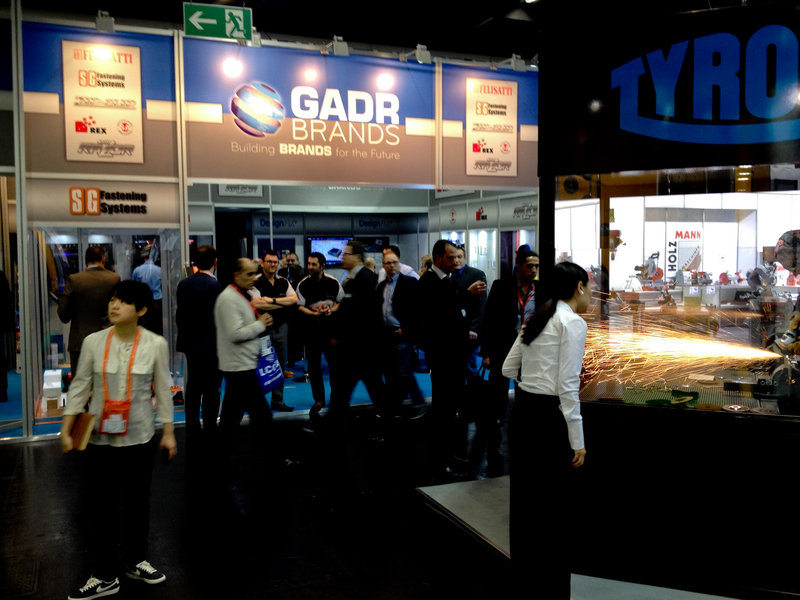 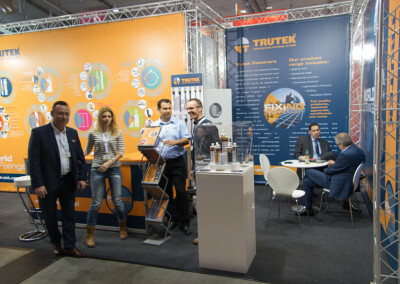 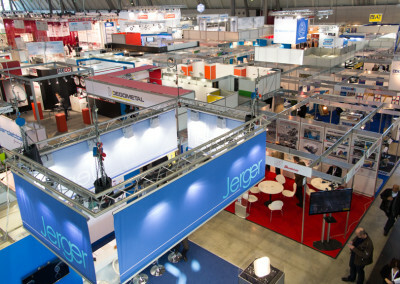 Again it has been shown that the trade fair is an ideal meeting place, that industry experts should not miss. 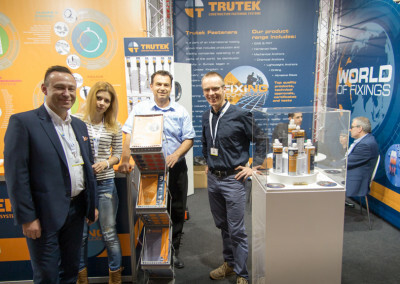 At this point, many thanks to our neighbors TRUTEK and REX for the great show and especially to David Geddes and Steve Miller for the perfect organization. 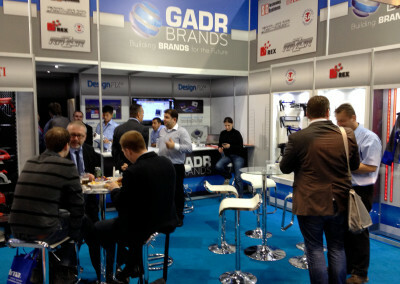 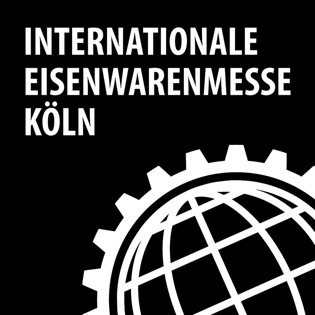 “TIME TO ROCK” on the INTERNATIONALE EISENWARENMESSE in Cologne! 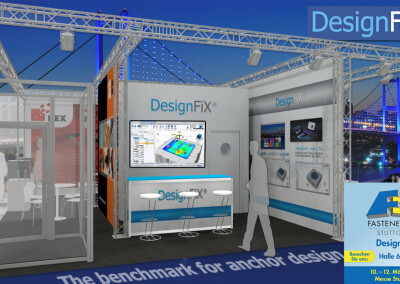 Planning and preparation for the exhibition stand. 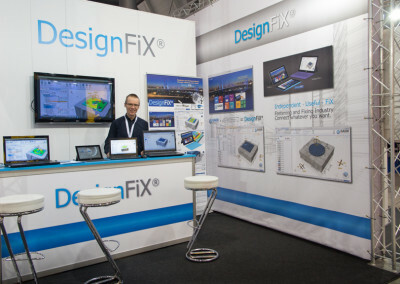 Let yourself be inspired by the variety of DesignFiX.